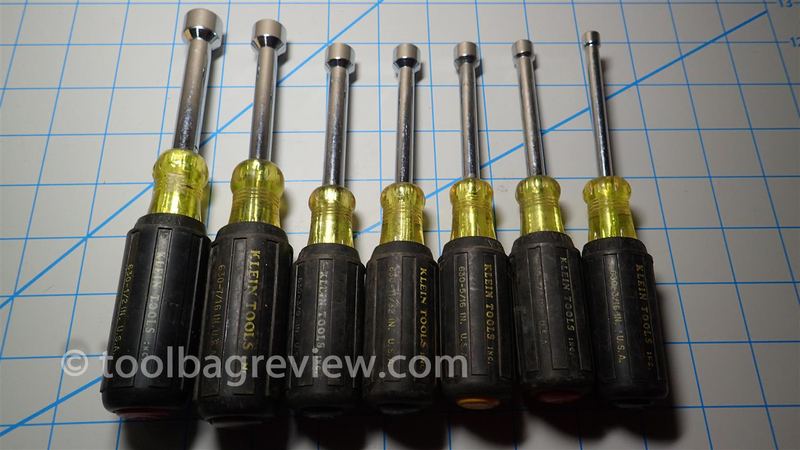 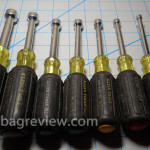 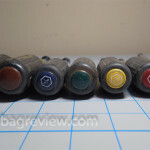 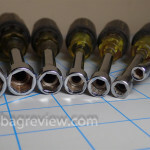 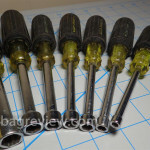 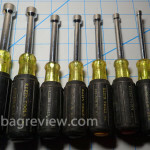 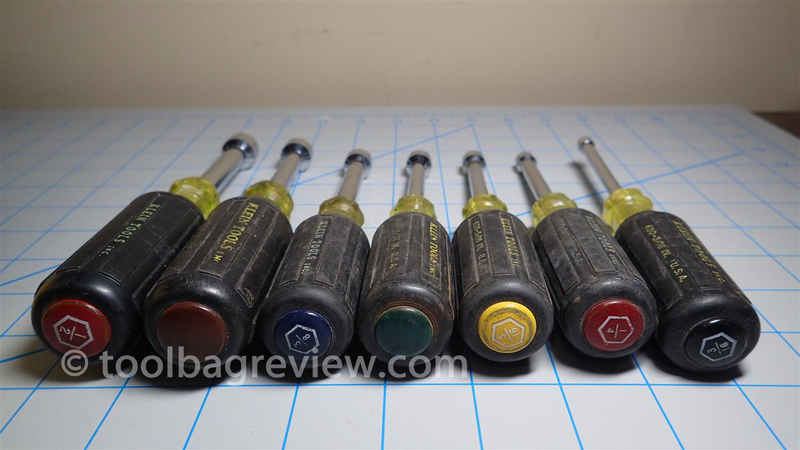 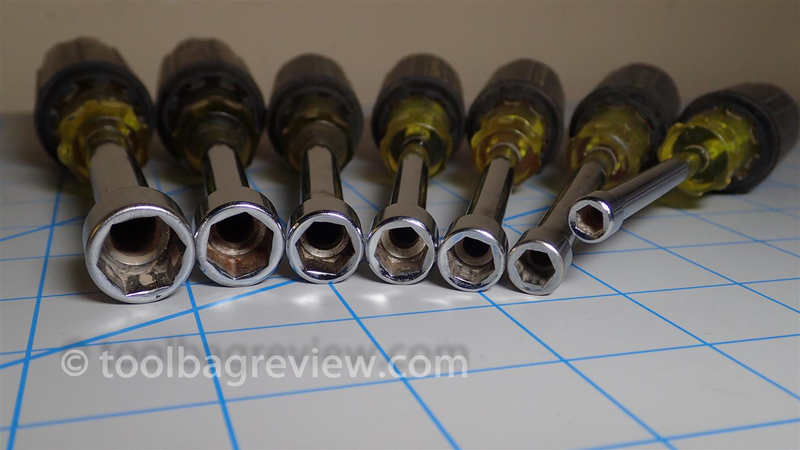 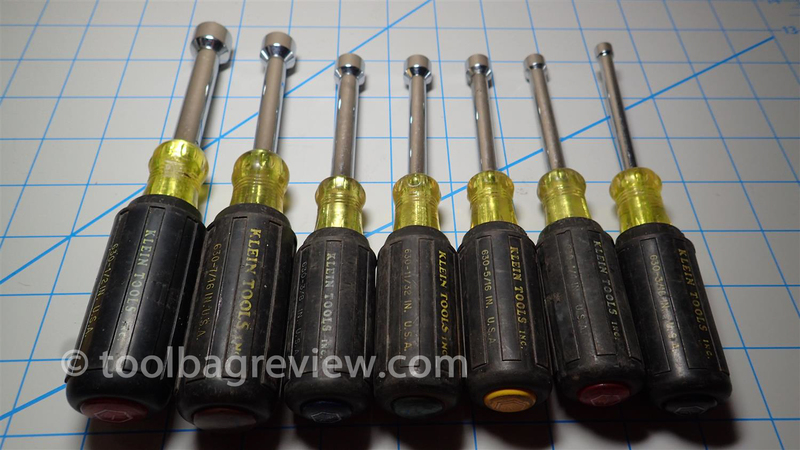 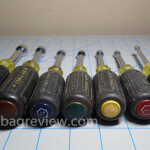 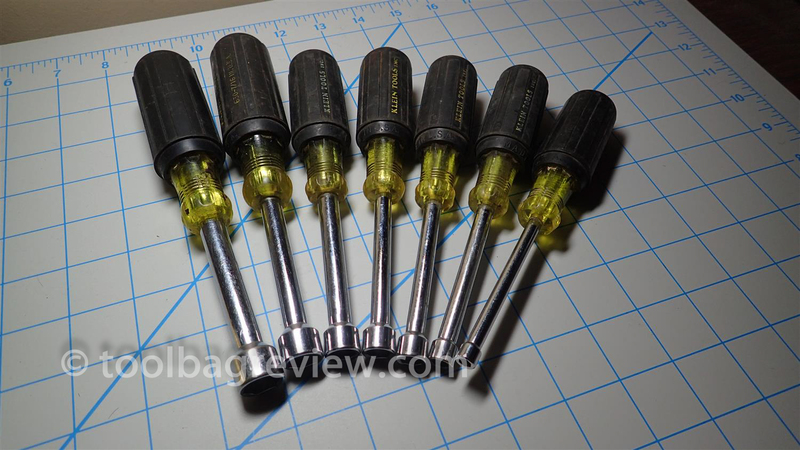 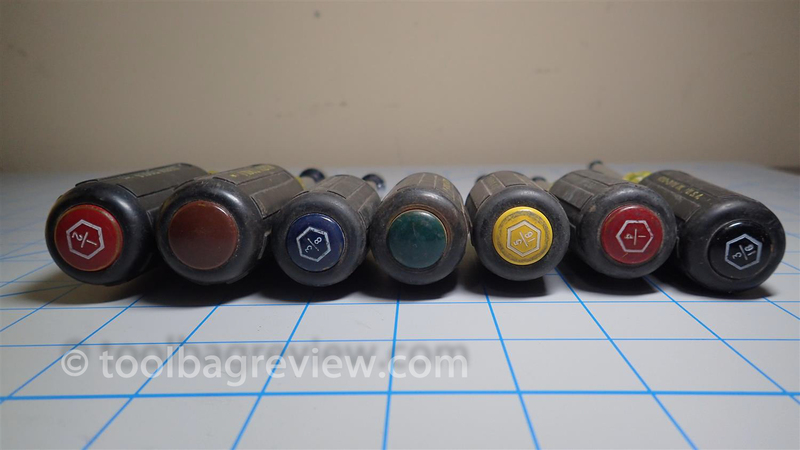 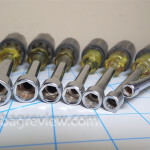 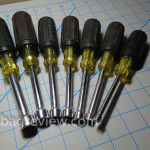 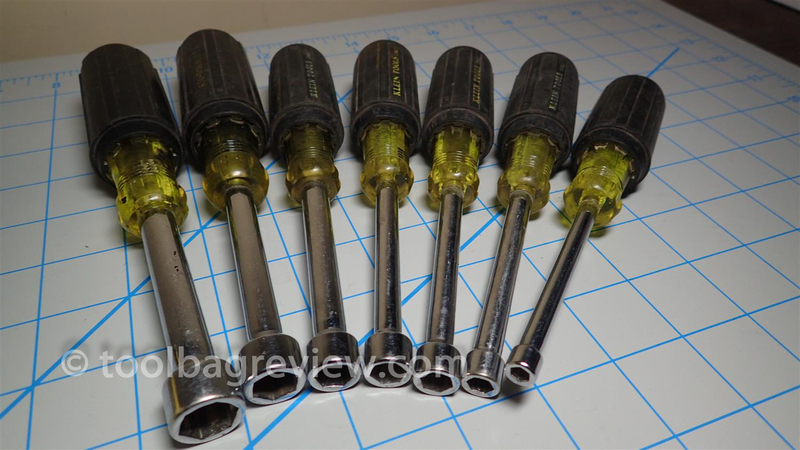 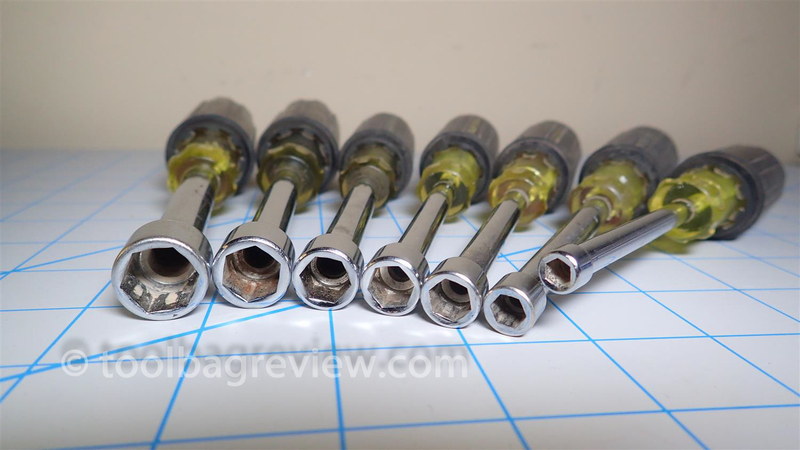 I am going to sell my Klein #630 nut driver set on some auction site? 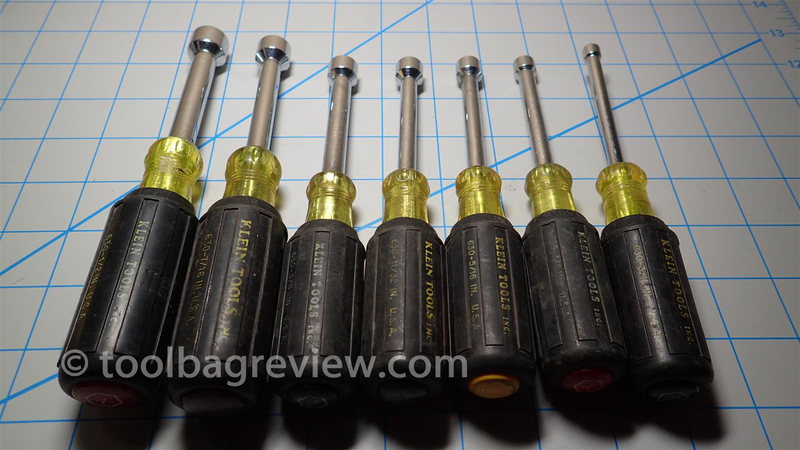 🙂 I decided I would post some pictures of what one set of my Klein 630 ended up looking like. 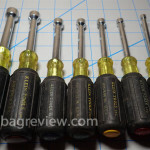 I do really prefer the longer shanks of the Klein Tools Inc 647M which are the nut drivers I use all the time now.